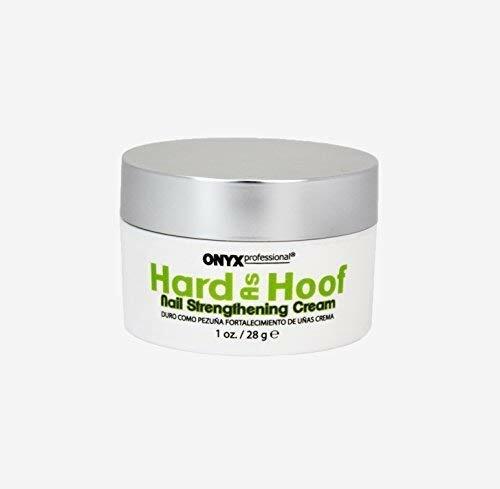 This exclusive formula, used to strengthen horses' hooves, provides human nails with the essential ingredients they need to grow longer and stronger. 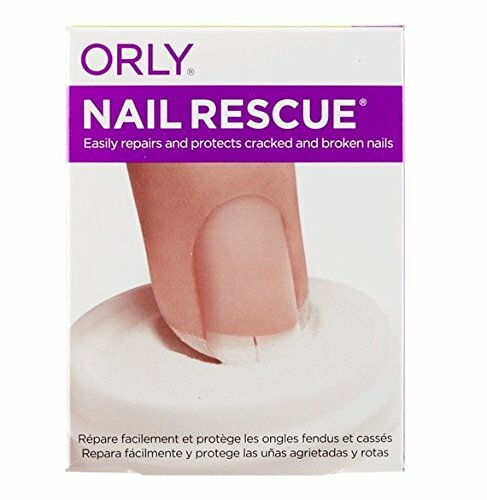 Use twice daily over and around the nail. 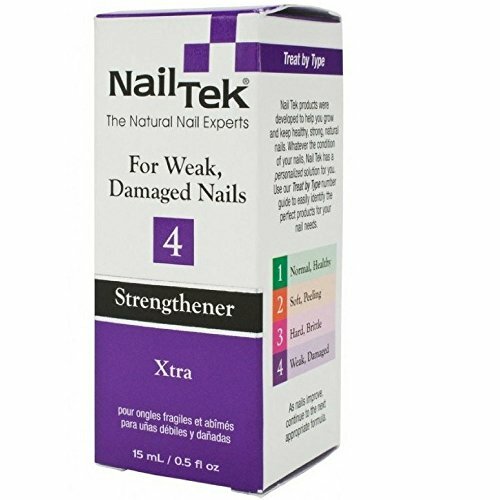 Helps nails grow stronger. 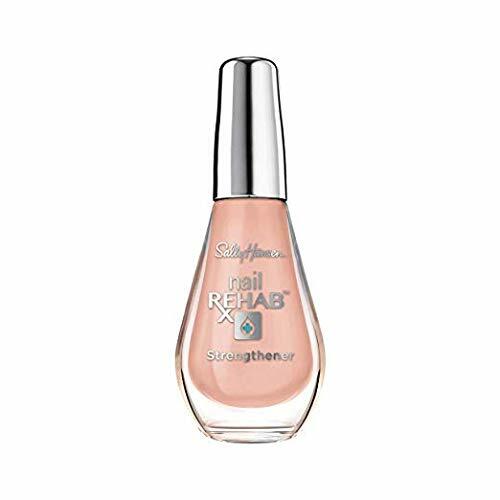 Formaldehyde Free Originally created to condition the hooves of thoroughbred racehorses, this trusted formula helps nails grow healthier and stronger while resisting splits, peels and breaks. 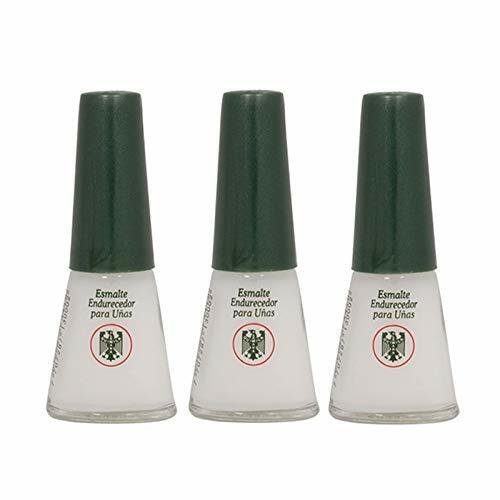 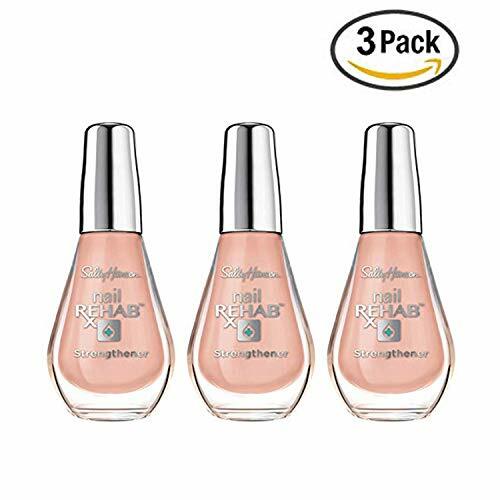 For beautiful nails and optimum results, massage Nail Strengthener Cream over nails and cuticles, daily, even over nail lacquer. 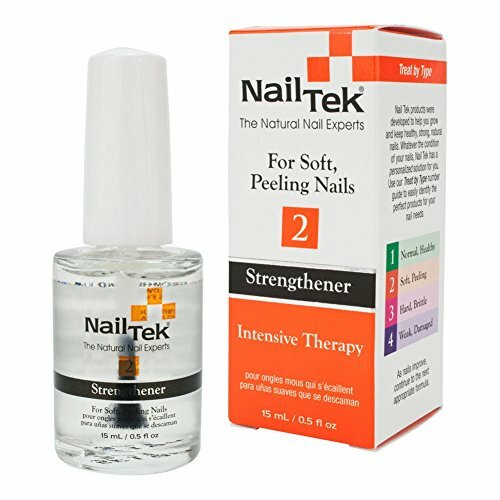 Nailtek intensive therapy improves weak, thin, soft, or peeling nails. 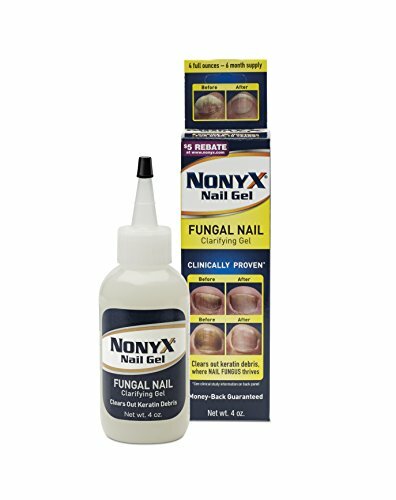 This unique protein formulation seals the layers of the nail together. 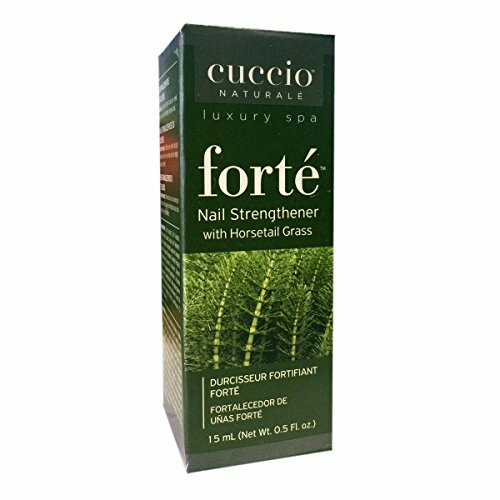 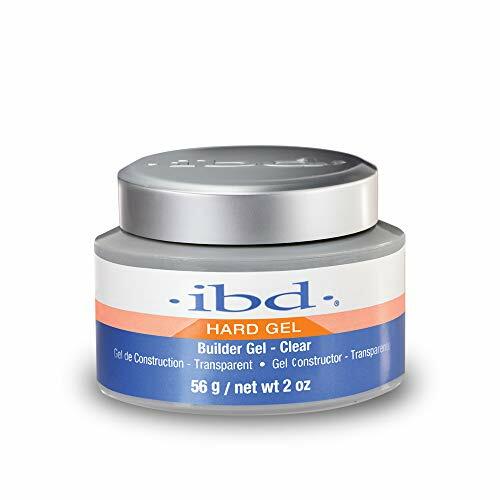 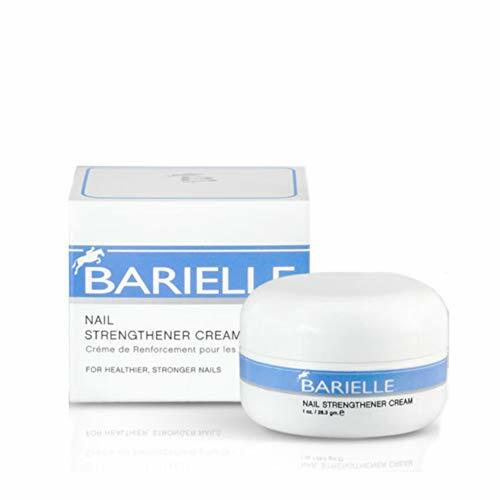 With each application, it reinforces and thickens nails while promoting strength and flexibility. 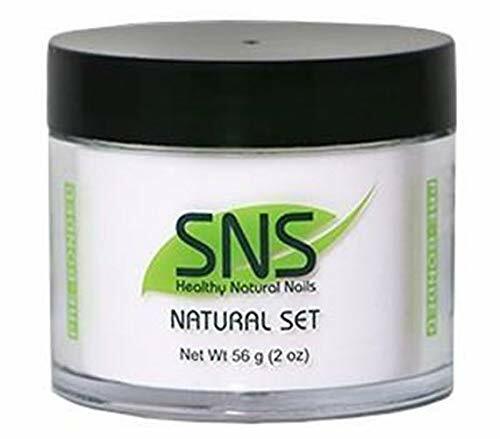 Natural setvery natural. 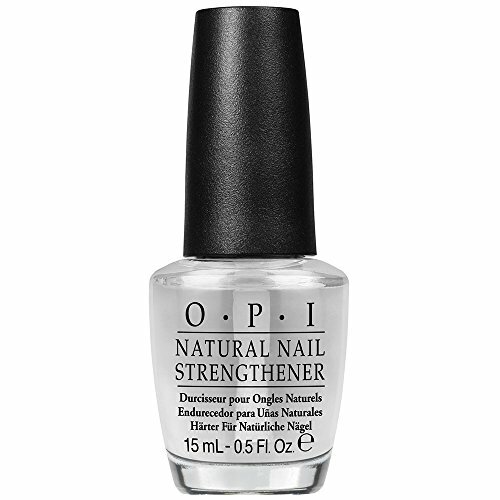 The strong, healthy nail you want when theres no color required. 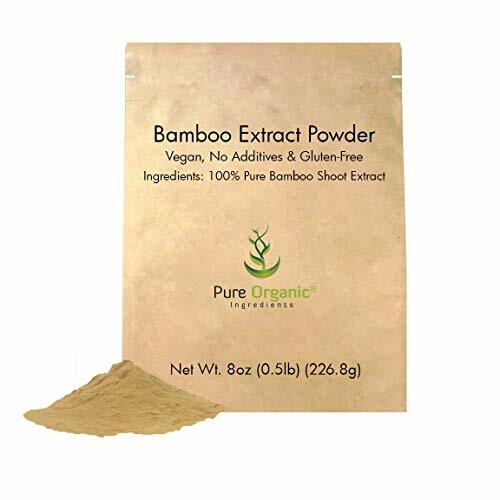 (Organically processed chemicals) . 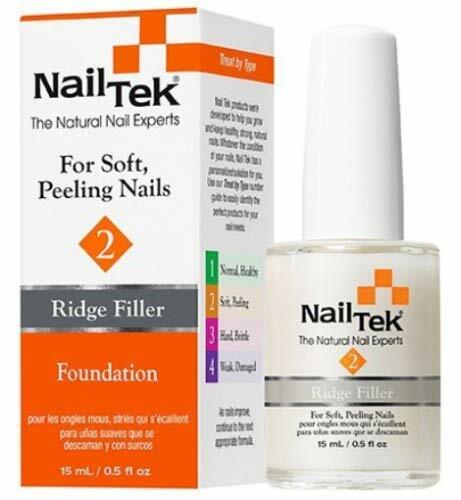 Nailtek foundation fills unsightly ridges and nail damage while strengthening the natural nail. 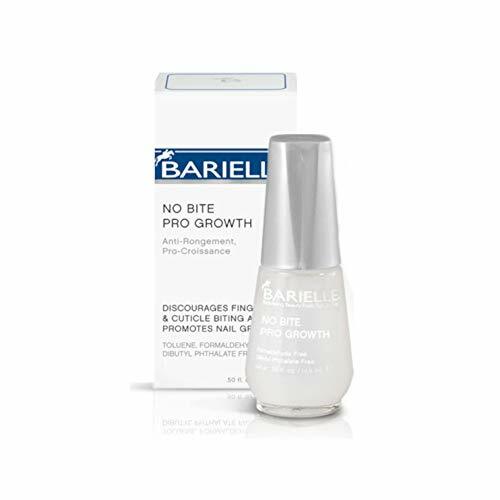 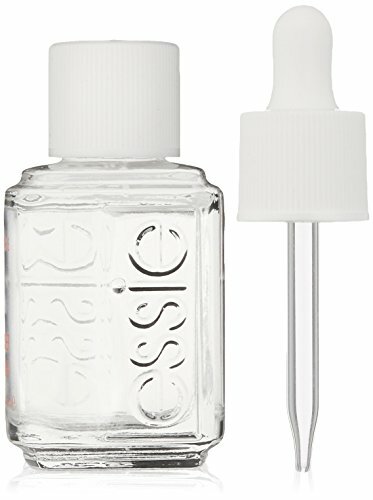 This unique base coat is a special blend of strengtheners, conditioners, micro-fibers, and natural fillers, creating a superior surface that greatly increases polish adherence for a long-lasting manicure. 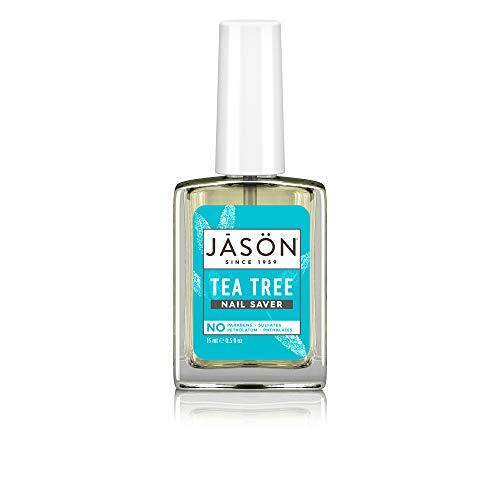 Smoothes uneven nail surfaces and masks nail imperfections for healthy, beautiful nails. 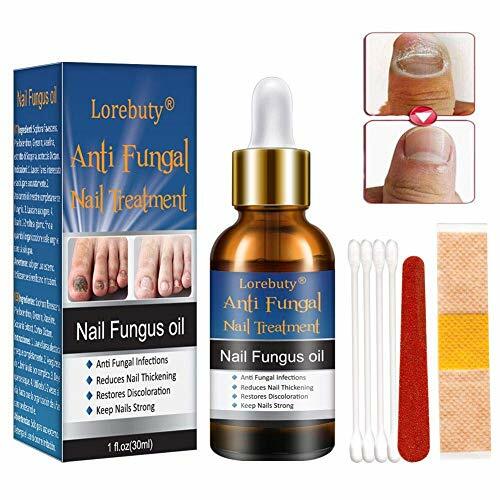 Fungus Stop:Our natural anti-fungal nail solution penetrates and kills toenail and fingernail fungus within weeks.Gives the nails natural shine. 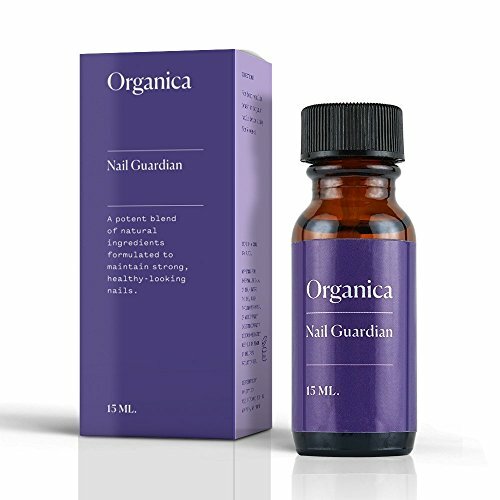 All you need for a healthy nail appearance, and to maintain this.